Had another great book week. Got to go to another publishers event & also got some exciting ARCs in the mail. Its just what to read first??? 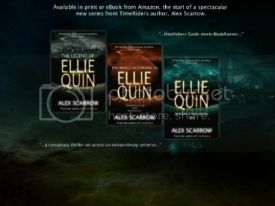 I've not actually got the first of this series yet, although it is on my wishlist. Hopefully I'll get it soon! This sounds AMAZING!!! Very excited for this! This sounds Incredible & isn't due out till May. Plus look at the guy on the cover....Mmmmm! What was in your mailbox?? Awesome haul! 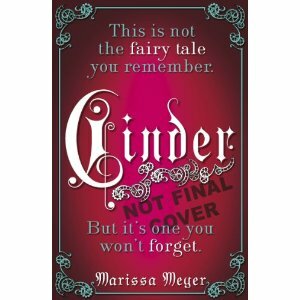 I really want to read Cinder. Dark Parties was good, too. Glow is fantastic! I hope you enjoy it as much as I did. I can't wait to read Cinder and Everneath, I got copies from NetGalley and plan on reading them both this month! Enjoy your books. Everneath was excellent! Hope you'll enjoy it! You will love Dark Parties! Looks like you had a fabulous event at S&S. Some great books coming out next year. I can't wait to read Cinder.